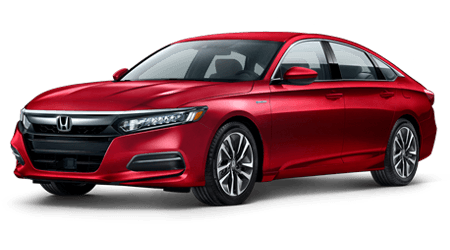 You've been waiting for it, and now it's here! 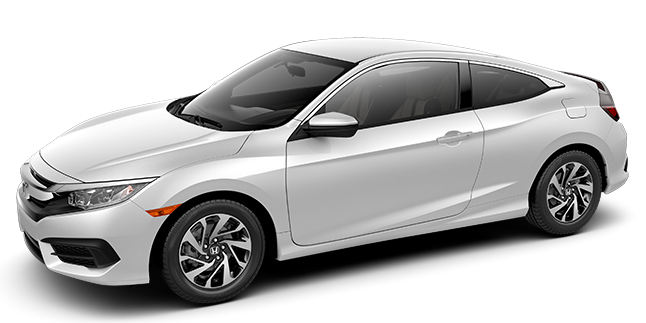 The all- Honda Civic Coupe has arrived and it's available now at Honda of Superstition Springs. 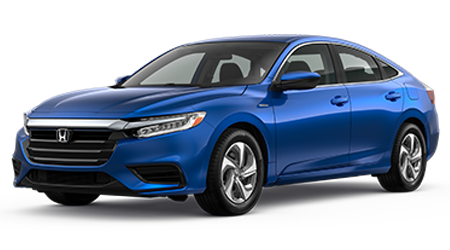 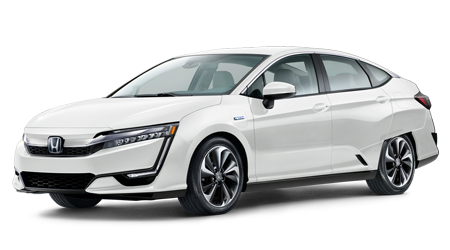 This exciting new two-door Civic model has long been hailed as one of the sportiest cars on the market, and its affordable price and fun-filled powertrains make it a top pick for drivers all over AZ. 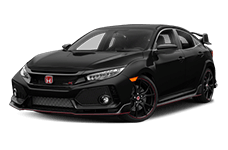 Come explore the all- Honda Civic Coupe at Honda of Superstition Springs. 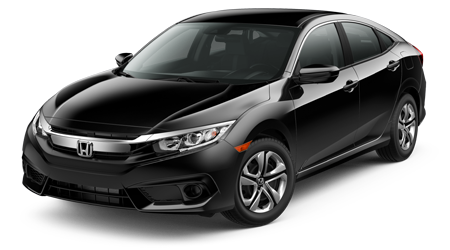 We are located in Mesa at 6229 E Auto Park Drive and proudly serve drivers and car shoppers from all over Phoenix, Gilbert, Chandler, and Scottsdale and the surrounding areas. 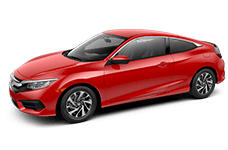 The new Civic Coupe has arrived, and you won't want to miss it! 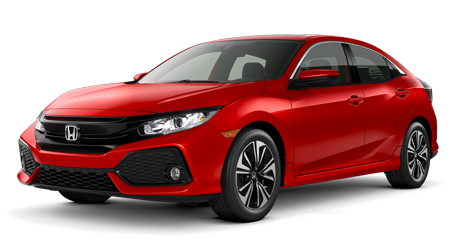 Venture to our Mesa Honda dealership to explore the all- Honda Civic Coupe. 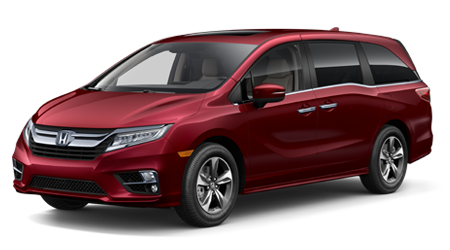 This thrilling icon of the roads has been one of America's one of the most popular cars for decades, and this newest model is sure to sweep you off your feet the moment you sit behind the wheel. 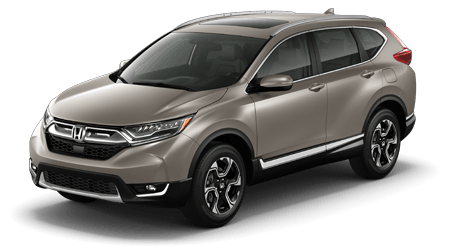 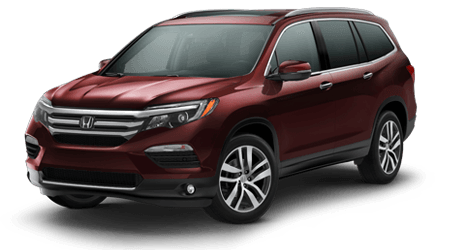 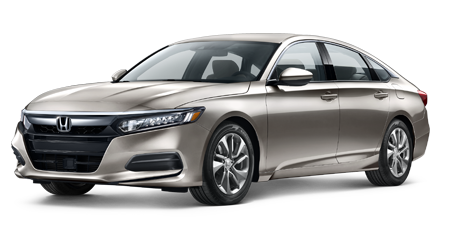 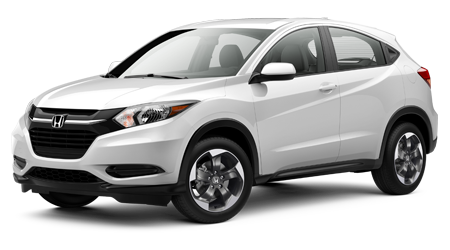 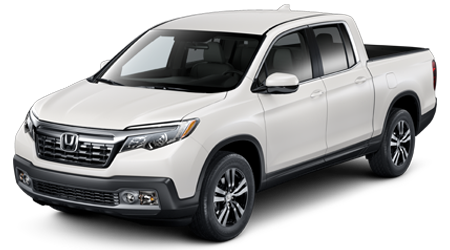 Head to Honda of Superstition Springs from anywhere in Phoenix, Gilbert, Chandler, and Scottsdale. 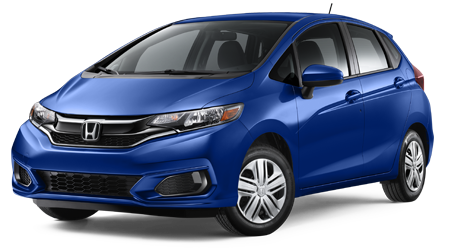 We are conveniently located at 6229 E Auto Park Drive and look forward to serving you today!